Oh yeah, it is 2011! Another set of movie trends will come in this year so buckle up and fasten your seat belts. This means that I or my netizen kids will download the up coming movies, or go to theaters or buy DVD. There are lots of movies that can put us in cliffhanger or in mundane mood. Harry Potter and the Deathly Hallow Part II is the last book which is split into two movies. This will be shown July 15th, 2011. Daniel Radcliffe, Emma Watson and Rupert Grint will all return for one last adventure at Hogwarts. We'll go animation. 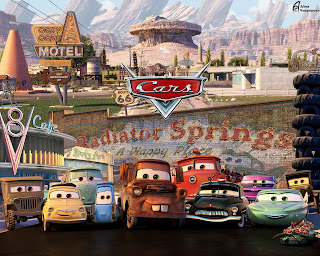 Cars 2 is an upcoming American computer-animated 3-D film. It is the sequel to the 2006 film, Cars. It is produced by Pixar Animation Studios and distributed by Walt Disney Pictures. 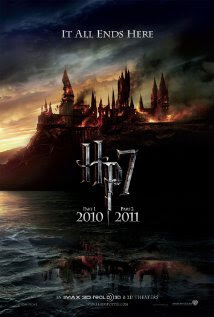 It is currently scheduled for release in theaters in the US on June 24, 2011 and in the UK on July 22, 2011. The film is directed by John Lasseter and co-directed by Brad Lewis. It features the voices of Owen Wilson, Larry the Cable Guy, Michael Caine and Emily Mortimer. It will be presented in Disney Digital 3-D, IMAX 3D, RealD 3D and 2-D. The defender of Justice. Here comes Captain America. Handsome Chris Evans will act as Captain America slated on May 6, 2011. 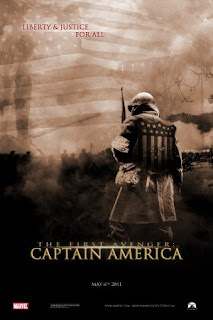 The movie follows the adventures of a scrawny World War II soldier who is injected with the Super Soldier Formula. This gives him amazing fighting abilities, and he takes on the Germans under the identity of Captain America. Eventually frozen in a block of ice, he’s thawed out decades later and fights supervillains as a member of The Avengers. Spider-man -4: This is tentatively scheduled on May 31st, 2011. It is not Toby Maguire who will be back on board, sadly. But let us welcome the new face of Andrew Garfield who will portray Spiderman. Those villains pestering around, watch out for Spiderman, in his new face off.